In the Rancho Bolsa Nuevo y Moro Cojo alongside the Old Salinas River south of Moss Landing due west of Castroville once sat the little stop for the Thompson family along the Pajaro Valley Railroad. 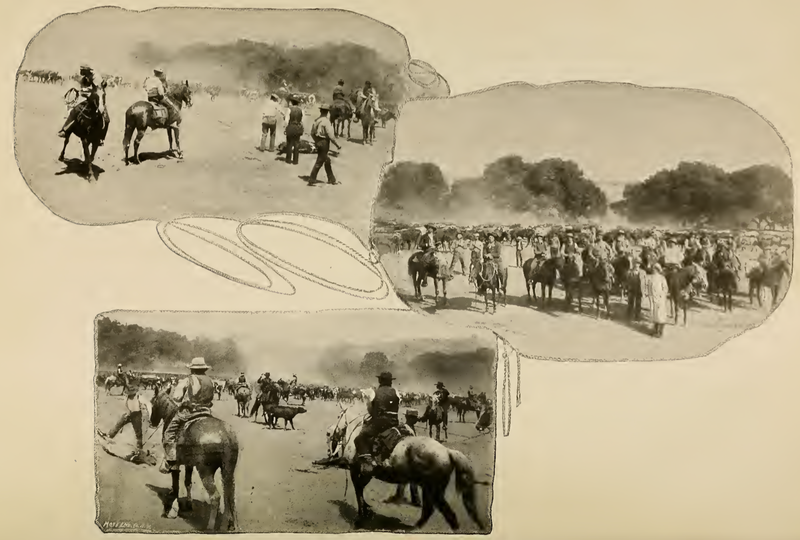 The rancho was first created in 1844 as a merger of Rancho Moro Cojo (created in 1825); Rancho Bolsa Nueva (created 1836); and a small parcel of land owned by Simeon Castro (granted in 1837). By 1844, all the lands were owned by María Antonia Pico de Castro, Simeon's wife, whose grant was patented by the Public Land Commission in 1873. John immigrated from Kildare, Ireland, around 1853 and worked in Boston until 1855, when he moved to San Francisco. 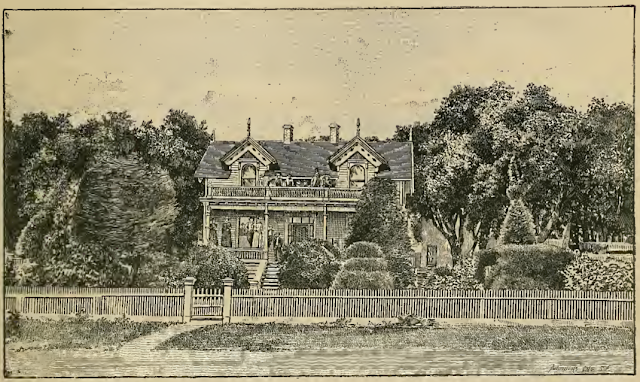 Later that year, John and his wife, Mary Cummings, relocated to Watsonville and John became a superintendent on a ranch near the coast. He became a renter in 1865 and eventually purchased 100 acres in Santa Cruz County. Over the following years, he added adjacent property to his parcel, first 100 acres, then 200 more. He also purchased 150 acres on the Salinas River from Pico de Castro and 200 acres nearby to use as pastureland. 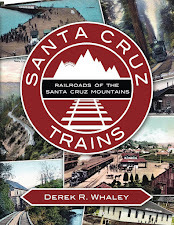 By 1892, the family owned nearly five miles of land in Santa Cruz County alone. Over the years, John and his family thrived, building a spectacular ranch house three miles from Watsonville where he spent the rest of his life. Harrison waxes poetically about the house and a rodeo that was held there during his visit to the town. Together, John and Mary had twelve children, most of whom became or married into prominent ranchers and farmers in the Monterey Bay area. Christopher Thompson, born in 1869, eventually inherited the farm from his father and produced three daughters with his wife, Anna Quinn of Monterey. His eldest brother, Peter John Thompson, inherited most of the family lands in Santa Cruz County and became a county leader by the 1890s. The Thompson family split its duties between farming and stock-raising. Presumably, it was because of his farm in the lower Salinas Valley, which undoubtedly grew sugar beets for some of these years, that John was able to obtain a registered stop on the Pajaro Valley Railroad line when it passed through the area in 1890. The station was located roughly 10.9 miles from Watsonville and 16.3 miles from Spreckels. There is virtually no available information on this stop since Fabing and Hamman do not reference it in their book. However, satellite imagery of the site suggests that it had a siding that ran along the west side of the mainline, directly adjacent to Old Salinas River. At this stop, there would certainly have been either a mechanised or manual beet-loader and beet hoppers probably parked on the siding awaiting pickup during harvest season. No evidence of any of this, however, survives. The 1912 US Geological Survey map does not show a spur or siding at Thompson, suggesting any additional track at the stop was removed prior to that time. The mainline tracks would have remained in place at Thompson, only to be removed by the Southern Pacific Railroad in 1930 after the Pajaro Valley Consolidated Railroad was abandoned. The ultimate fate of the Thompson family and its presence in the Salinas Valley is unknown. While many descendants of the family still live today in the Pajaro Valley, no information on John, Peter, or Christopher is forthcoming. The Salinas Valley property remains today an agricultural field. Most traces of Thompson Station are now gone except for an especially wide section of undeveloped land between a large field and Old Salinas River. The original Pajaro Valley Consolidated Railroad right-of-way still exists, visible from Google Maps satellite view on the east bank of the river beside a private service road for the nearby farm. However, only the space for the former siding remains – there is no physical evidence of the siding itself having ever existed there. Guinn, James Miller. History of the State of California and Biographical Record of Santa Cruz, San Benito, Monterey and San Luis Obispo Counties. Chicago: Chapman Publishing, 1903. Harrison, Edward S. History of Santa Cruz County California. San Francisco: Pacific Press Publishing, 1892. Martin, Edward. 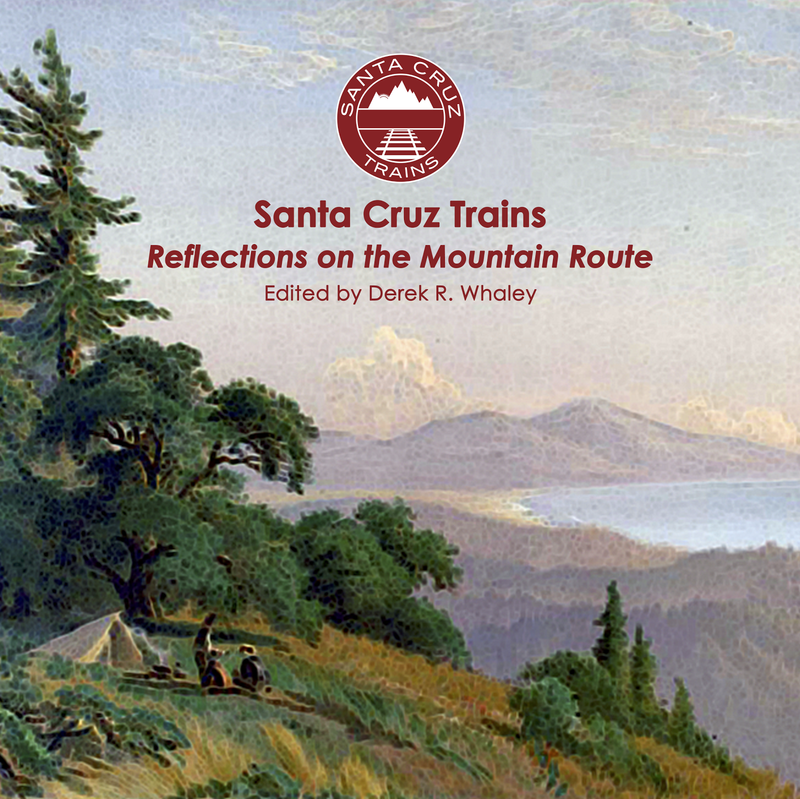 History of Santa Cruz County California with Biographical Sketches. Los Angeles: Historic Record Company, 1911.